Year eleven pupils from St Joseph’s School in Salisbury have spoken up about being bombarded by gambling ads. The school has been helping them to understand the methods gambling companies use to get and keep customers. The teenagers believe advertising is fuelling a rise in young people choosing to gamble. A report by the Gambling Commission suggests that around 25,000 of 11-to-16 year olds are problem gamblers. It also suggests that 70 per cent of school children have seen gambling adverts on social media and 80 per cent on television. St Joseph’s pupil Catherine, 15, said the dangers of gambling, like smoking, need to be publicised. “You never see a lottery ticket saying ‘this could lead to poverty’”, she said. In January, a study revealed that only one in four young people think adverts place enough emphasis on the dangers of gambling addiction and that two in three believe TV channels carry too many adverts promoting gambling. Tory peer, Lord Chadlington, who commissioned the study, said: “Gambling must not be normalised amongst the young”. 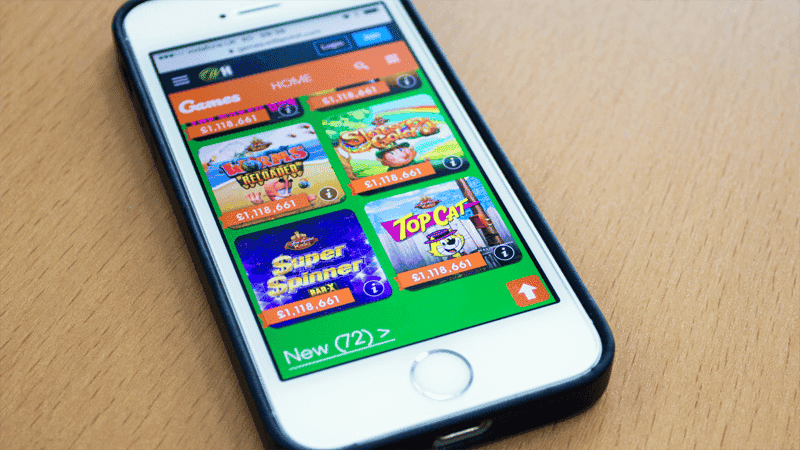 Research has previously shown that over half of 16-year-olds have gambling apps on their smartphones – two years before the legal age to place bets. 15-year-old Bryn, from St Joseph’s, recalled seeing a gambling ad where a James Bond-style character was shown to be gambling successfully. He said the advertisements show this lifestyle as being “glamorously wealthy” and that they promote a “false idea that you’ll always be a winner and be like this man”.